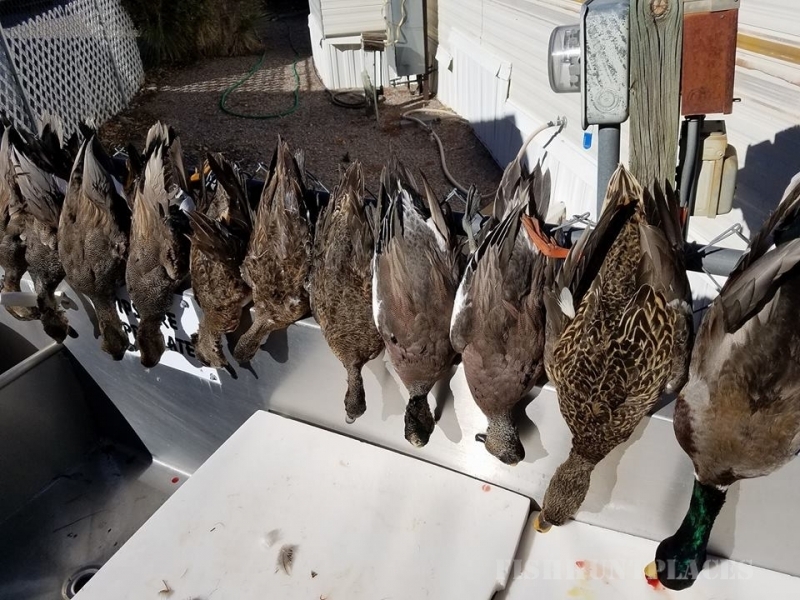 Duck and waterfowl hunting in New Mexico’s central flyway has been at its best on Elephant Butte and Caballo Lakes the last few years due to increasing waterfowl habitat. 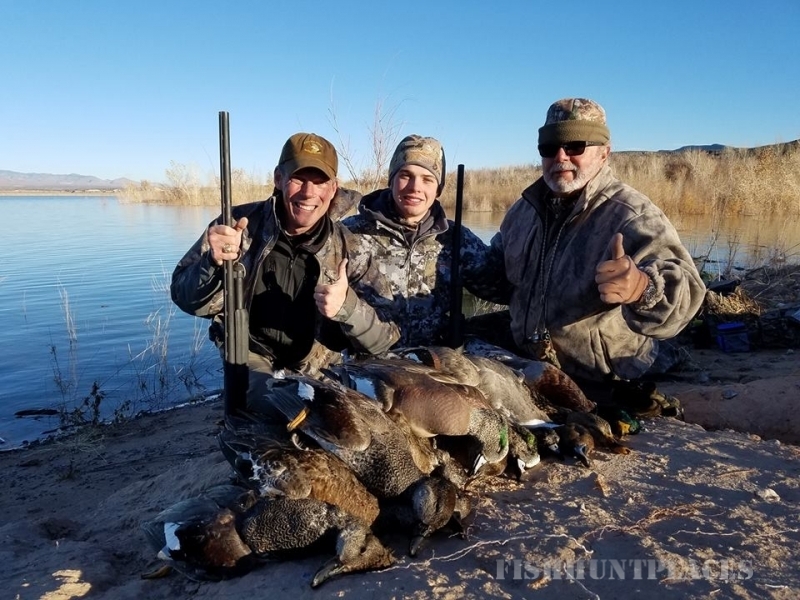 I provide a professional guided duck hunt on Elephant Butte and Caballo Lake which includes duck boat, decoys and ground blinds. I call in the ducks, you are also welcome to do some duck calling in as well. I also clean your ducks. Hunters bring your shotgun with non-toxic steel shot shells, camo clothing with face mask or face paint. 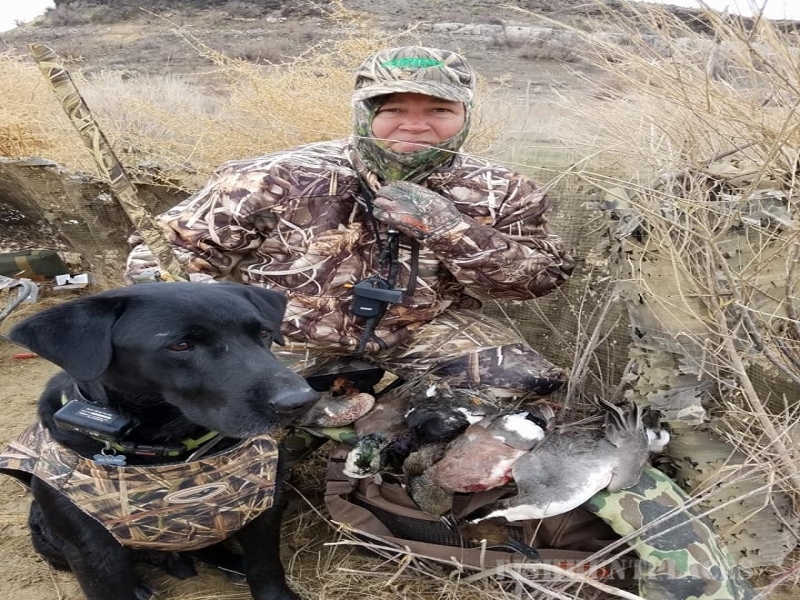 All migratory game bird hunters must possess a General New Mexico Hunting license, a Habitat Management & Access Validation, Harvest Information Program (HIP) number and a Federal Duck stamp. Duck stamps must be signed on front by hunter. Duck hunters are able to shoot and keep 6 ducks per day. 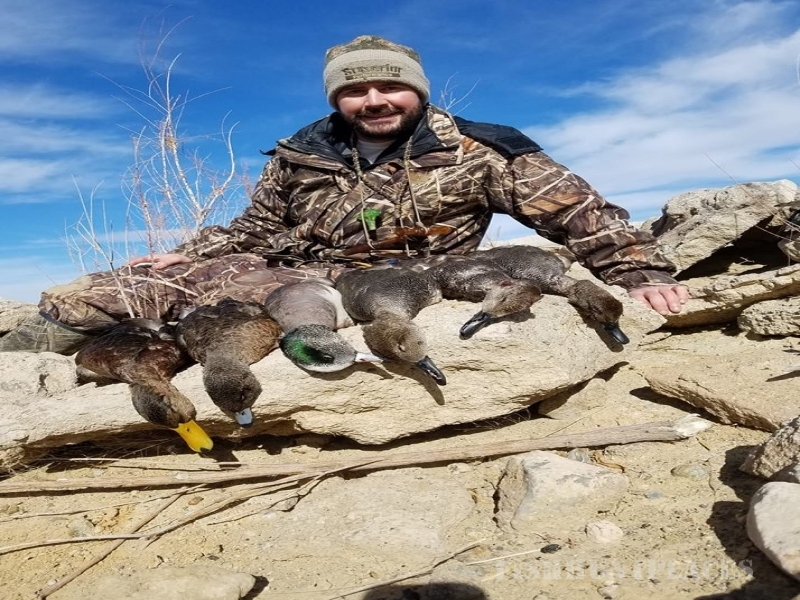 Ducks in the New Mexico central flyway include; Teals, Mallards, Pintails, Gadwalls, Wigeons, Canvasbacks, Redheads, Ring necks, Bluebills, Shovelers and Mergansers. Season starts October 27th and runs thru mid January. Most duck hunting is done in the morning, 5 a.m. to 12 p.m. Shooting starts 30 minutes before sunrise. 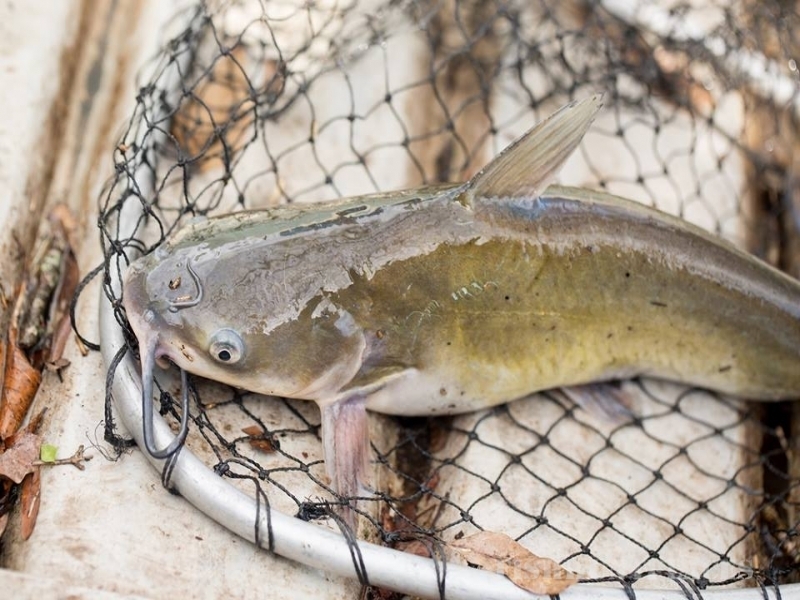 Don’t be surprised if you reach your limit early. 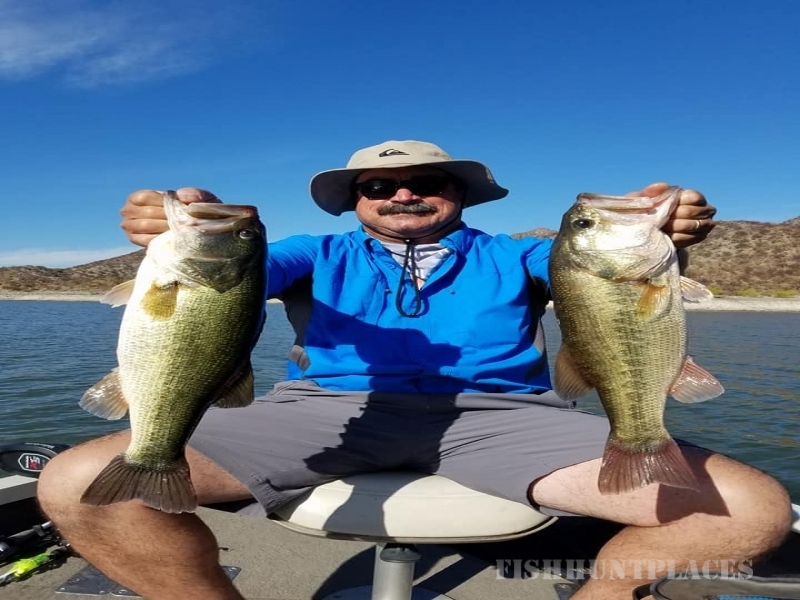 One of the most experienced guides in Elephant Butte and Caballo Lake is Frank Vilorio which has been hunting ducks in this area for many seasons. 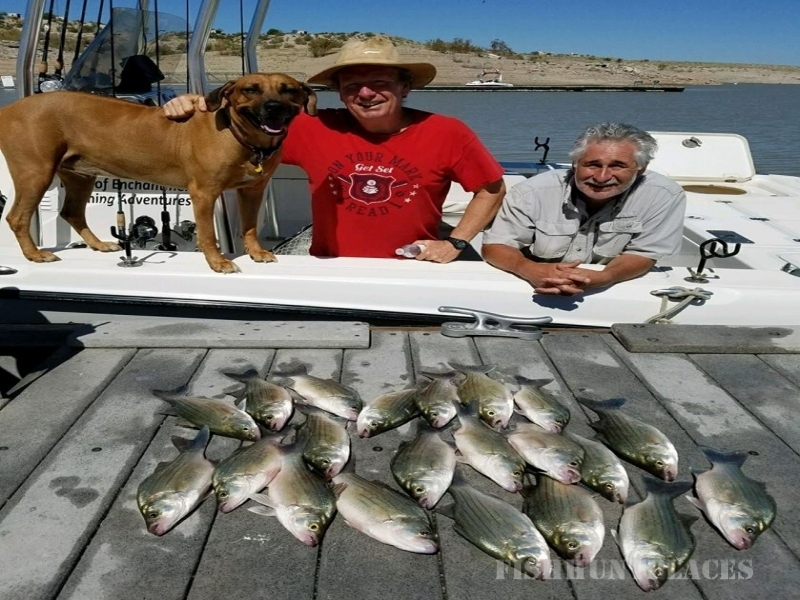 Season after season, Franks clients can attest to his almost perfect success rate as he hunts where the ducks are. Multiple duck boats are available for large groups.